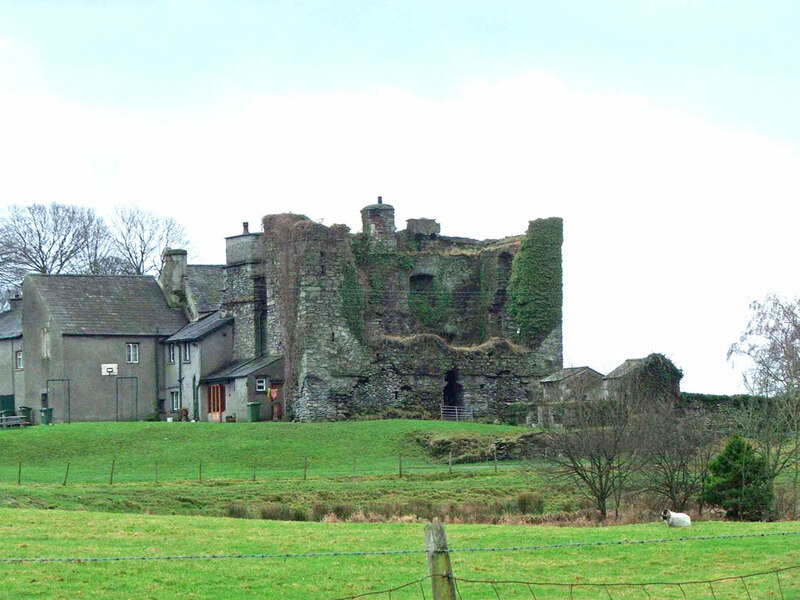 It is a ruined 14th century pele tower now attached to a farm house and outbuildings. 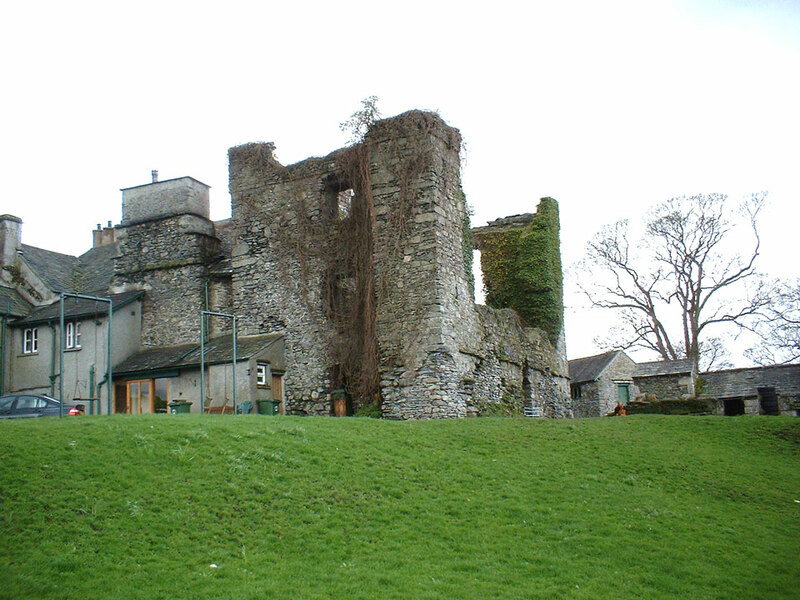 The fortification of the house was licenced in 1341 when the tower and a gatehouse were built. A 1692 drawing of the hall, shows the building as being three storeys tall with walls just over 4 feet thick and with battlements. 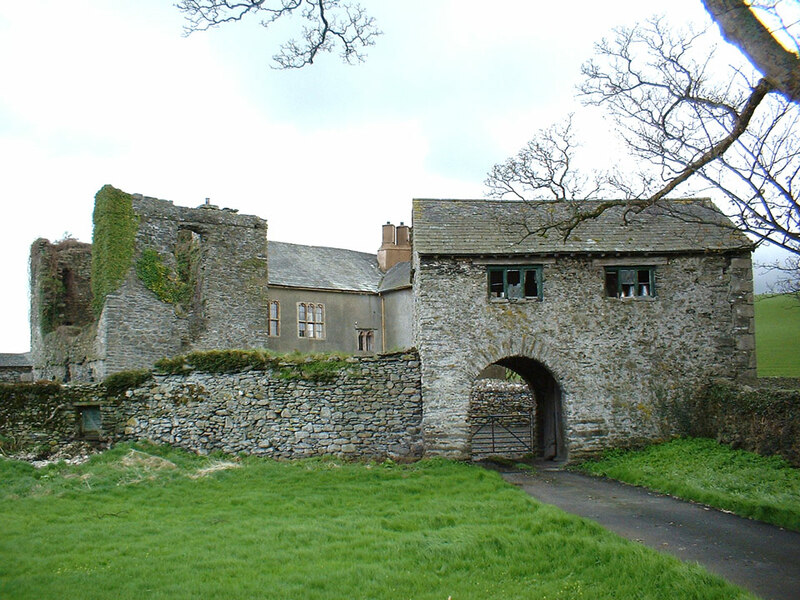 The 16th century gatehouse is attached to an eight metre section of curtain wall which is the only surviving portion.